The theme for this year’s poetry day is ‘light’. Why not use activities around our Sun Candle poem to mark the day. Dame Judi Dench tries to learn a new poem or word every day to keep her mind active. 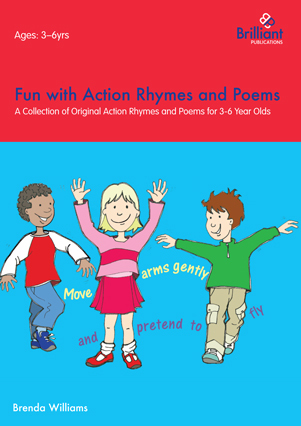 The authors of the new National Curriculum for England will no doubt be pleased to hear this, as reciting poetry features strongly, starting with reciting rhymes by heart at Year 1, progressing to preparing poems to read aloud and to perform at Year 6.